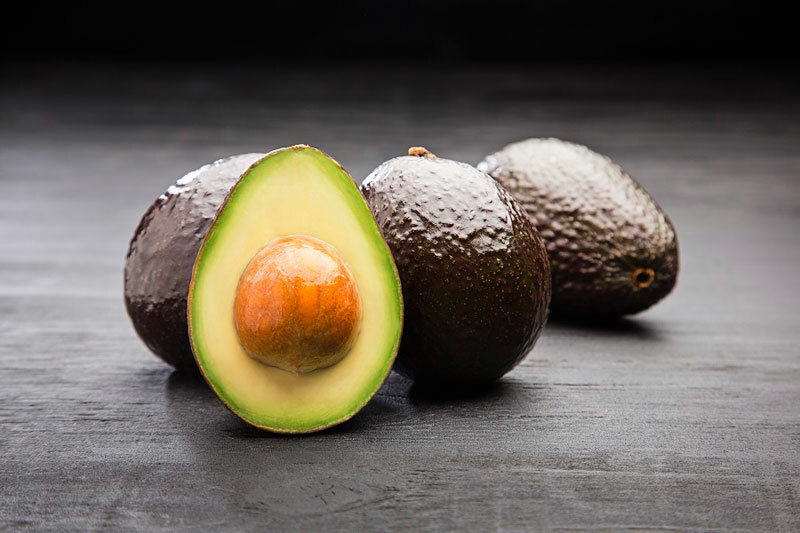 Westfalia Fruit’s prime-quality avocados are marketed across the globe throughout the year, thanks to our integrated supply chain, while our technical and commercial expertise is shared with customers on several continents. 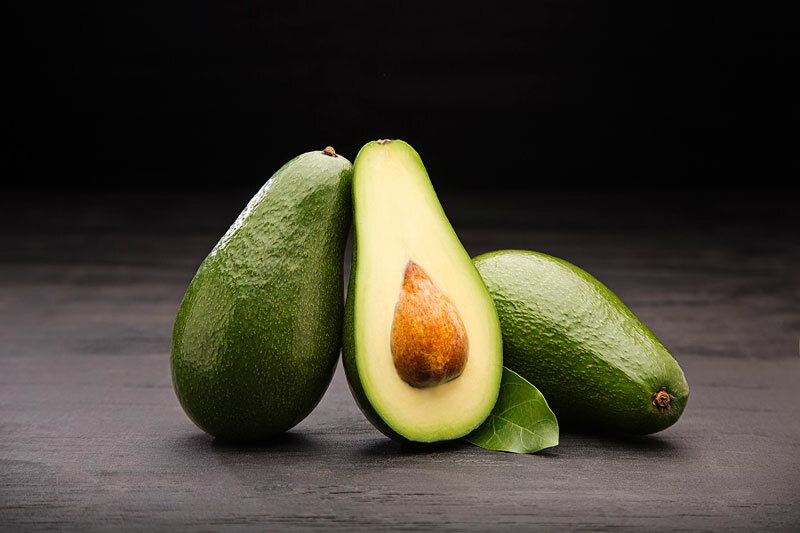 A ripening specialist, Westfalia supplies ready-to-eat avocados to key retail chains, foodservice operators and other customers. Two type​s of cultivar groups can be found on the shelf, depending on the season. Green-skinned cultivars like Fuerte, Pinkerton and Ryan remain green once the avocado is ripe. Dark-​skinned cultivars like Hass​, Carmen-Hass and GEM​®​, while green i​n colour when mature, turn dark purple to black when ripe. Darkskin avocados are also green in colour when mature, at the time of harvest. As they ripen, the fruit’s skin turns dark purple to black, indicating ripeness. The darkskin’s textured, ‘pebbly’ skin is thicker than a greenskin’s and cannot be as easily peeled. The harder skin protects these avocado cultivars from bruising easily, and facilitates scooping of the flesh with a spoon. Darkskins are easy to handle and merchandise, making them the ideal cultivar for ready-to-eat fresh retail fruit. They help improve the cognitive function, increasing the speed to process information, maintaining alertness and decreasing memory loss. They are an excellent source of Vitamin C, a necessary ingredient for collagen formation and to maintain healthy gums and hair. They have antibacterial properties that help prevent urinary tract infections or cystitis. They are a rich source of phytonutrients called flavonoids kaempferol, which help prevent ovarian cancer in women. They are a good source of dietary fiber, supporting digestion and contributing to good heart health. Westfalia supplies prime-quality, ready-to-eat avocados to many of its retail and foodservice customers. Being a specialist in the ripening process means being able to provide fruit at exactly the correct level of ripeness, depending on when the fruit must be ready t​o eat.